Click Here To Download The FREE 5 Tips To Finally Understand Music Theory PDF! Learn More About The Ultimate Music Theory Bootcamp Here! Music Theory is a subject that confuses the heck out of most bass players. The first option is ‘mission critical’... and my personal mission is to make sure you understand the theory that matters for us bass players. 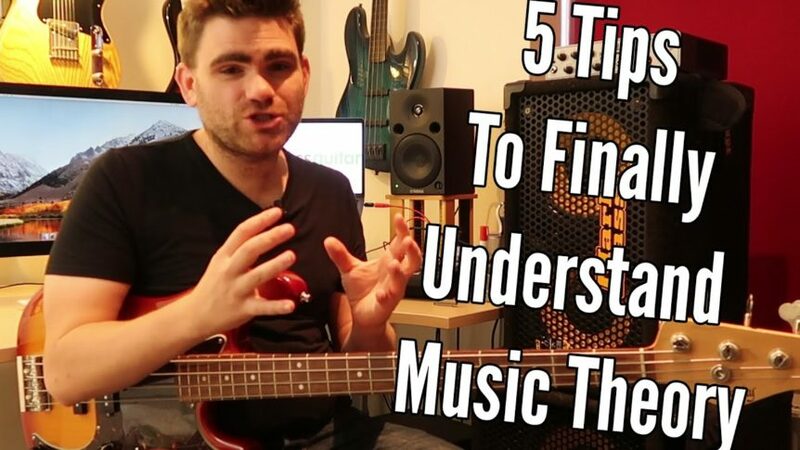 If music theory just leaves you feeling foggy and like a subject you’ll never quite wrap your head around, in today’s lesson I want to share 5 simple simple tips that will allow you to finally start understanding music theory. I’m going to have another super useful music theory related blog for you in a couple of days… so watch this space!